We design and manufacture premium polarized sunglasses that float in water in a variety of styles all available for $50. 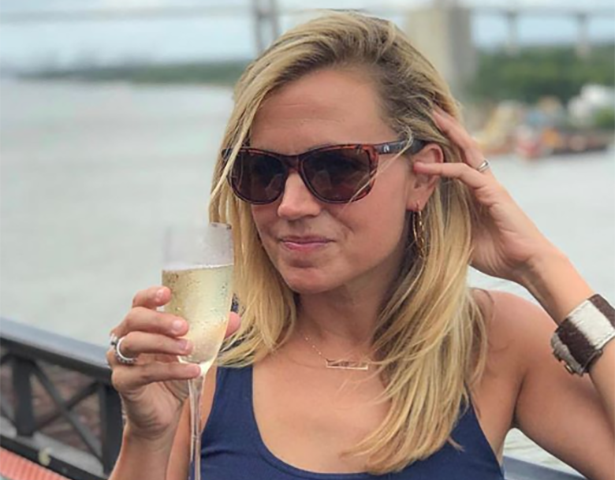 Buy One Get One Free offer for everyone local to Charleston and surrounding Lowcountry are (use coupon code: “localwaterjunky”). Also, buy 6 pairs for only $200!